I love looking at the various shapes and formations that clouds create as they float in the sky! If you love creating art and want to connect science learning standards this project is a must for your art lesson library. Matisse : Window on Clouds. Need a colorful lesson that focuses on Earth Sciences, especially weather and clouds? Then how about Matisse’s Window on the Clouds? This Science based art lesson ties in the beauty and variety of cloud formations along with art history based on Matisse’s window paintings. Also included is a second project that creates beautiful clouds that are sure to delight your students. 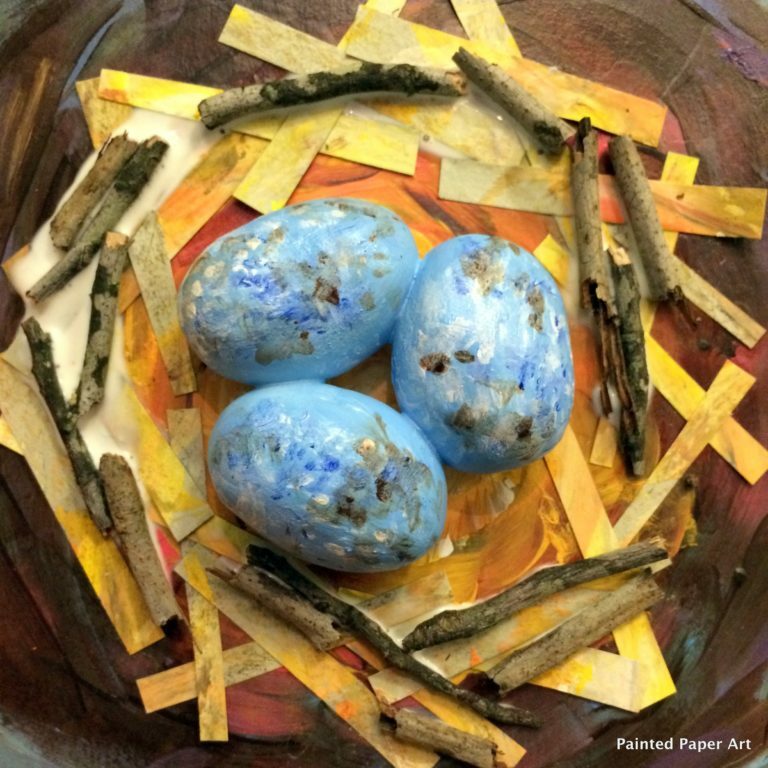 These projects cover grades 1-4, but truly anyone will love creating these masterpieces. Painted Paper Art your top destination for art lessons.